at a more affordable price than the original. prices for the latest model are as low as $349. save 100 million gallons of water. Moen’s involvement with the 2.0 model. 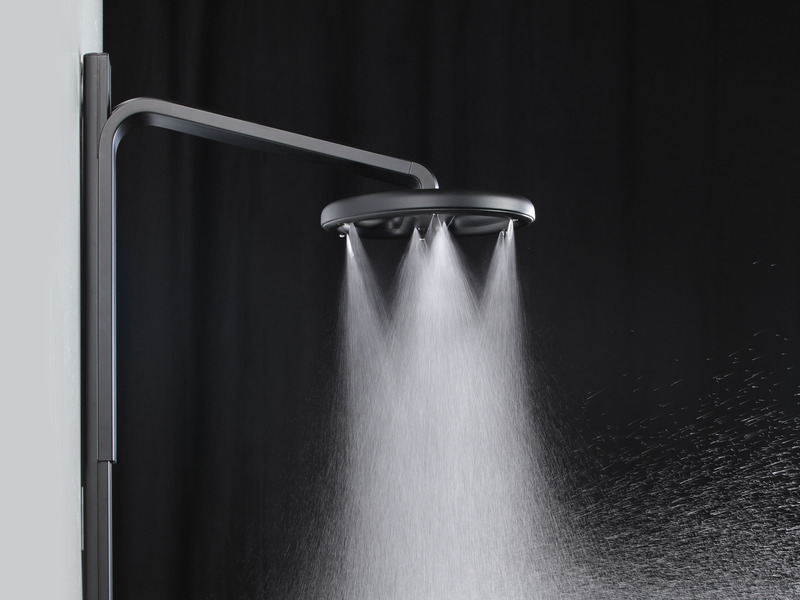 materials that Nebia works with (aluminum).